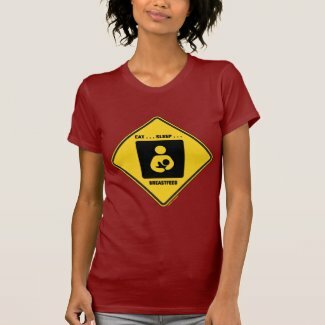 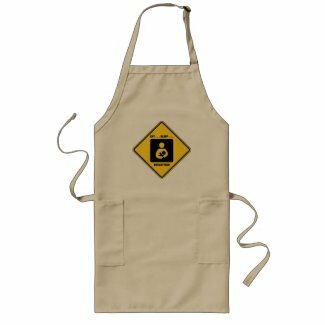 New mothers will enjoy any of these breastfeeding signage humor gifts featuring the universal sign for mother and infant in black and white along with the following saying on a yellow diamond warning sign: "Eat ... Sleep ... Breastfeed". 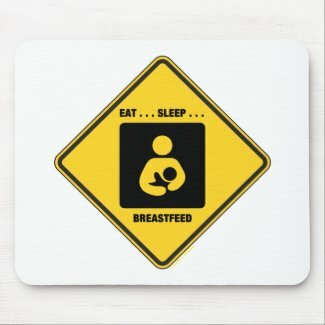 Make others do a double-take at what you do all day with a dose of dose of breastfeeding humor today! 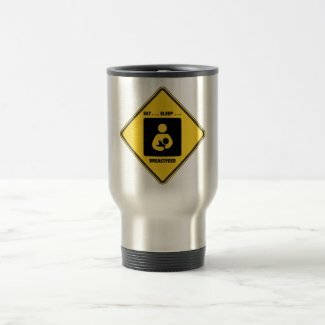 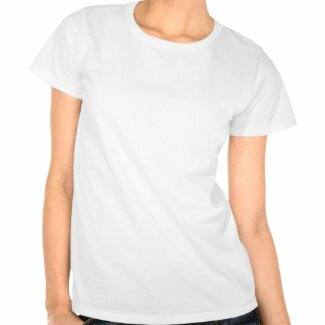 Make a personalized photo pendant at Zazzle. 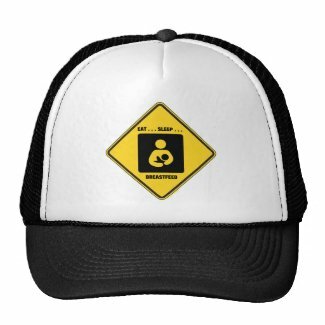 View more flexible magnet designs from Zazzle.